The Department of Food Science and Technology in Athens, Georgia occupies a three-story building on the south campus of the University of Georgia. It contains classrooms, teaching and research laboratories, pilot plants with food processing equipment, and a computer center for student use. A building addition allows for advanced food safety work and facilities for conducting food industry workshops. The department also has research facilities in Griffin, Georgia. We offer programs leading to bachelor's, master's, and doctoral degrees. During the first two years of the food science bachelor's program, students take courses in chemistry, biochemistry, microbiology, physics, mathematics, and statistics, and then complete their work in food chemistry, microbiology, nutrition, product development and processing. Food Science and Technology faculty have expertise in the basic sciences, food science, and food technology. Faculty members teach and serve as academic advisers to both undergraduate and graduate students. In addition, faculty members conduct food science research to improve food quality and availability, enhance economic development, prevent food borne diseases, and improve process efficiency while limiting environmental impact. The following two centers are also located in Griffin, Georgia. Centers facilitate instruction, scholarly and creative activity, and research collaborations across disciplines. FoodPIC, or the Food Product Innovation and Commercialization Program, works to guide companies through the creation of new food products – from the utilization of new processing technologies to consumer product testing and marketing.. 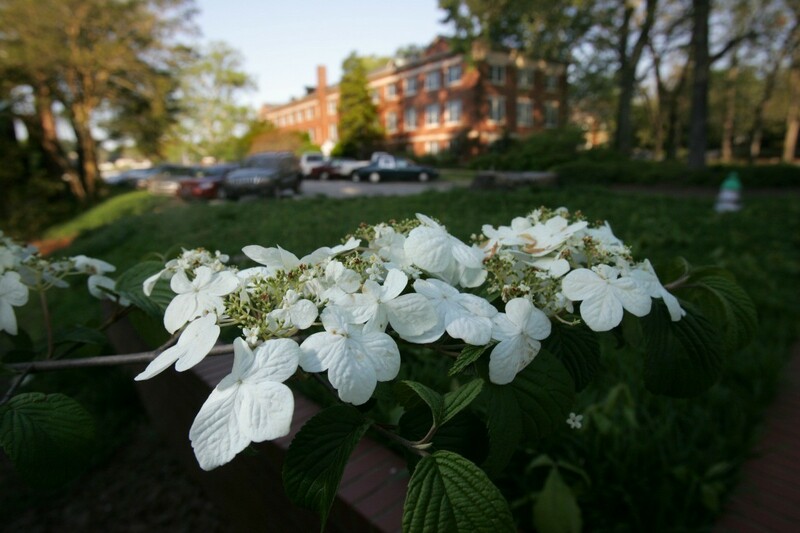 The UGA Center for Food Safety was established in April 1993 with a mission of maintaining and improving the safety of foods through the development of methods that detect, control, or eliminate pathogenic microorganisms or their toxins.